“Utilities” refers to any services that benefit the renter. These often include essentials like electricity, gas, running water, sewer, and trash pickup, as well as nonessentials, such as internet, phone, and cable connection. When renting, it’s important to know what utilities will be available to you and who is responsible for paying them. We often take utilities access and comfort for granted. 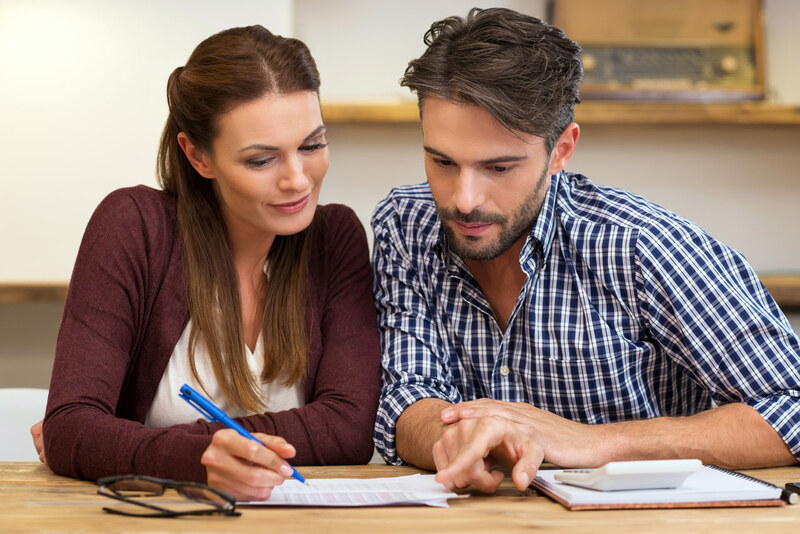 Before renting, it is important to make sure you know what utilities will be available to you. During your walkthrough, ask your landlord what utilities are available and how to access them. Confirm with your landlord that the rental property is properly set up to receive the utilities that you need. Most states require landlords to provide adequate access to heating as well as running water and electricity. If the unit you are looking to rent is not equipped for access to any utility that you deem necessary, it is best to find a place that is. You need to know who is paying the bills. The lease should clearly state who is responsible for utilities. Before you sign the lease, be sure to understand which utilities you will pay for and which your landlord will be paying for. Also take note of any that will be shared; sometimes in apartment complexes, row homes, or other multiple unit housing, you may share the responsibility with other renters. To get an idea of how much you will be paying for each service before you commit, ask your landlord what an average utility bill will look like. We are always happy to help! 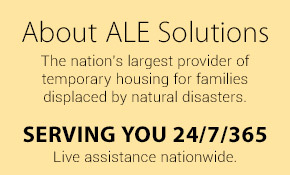 If ALE Solutions is assisting you with your temporary housing, ask a member of our team for help if you have any questions about your utilities. Stay tuned for Residential Lease Part 6: Renting with Pets!